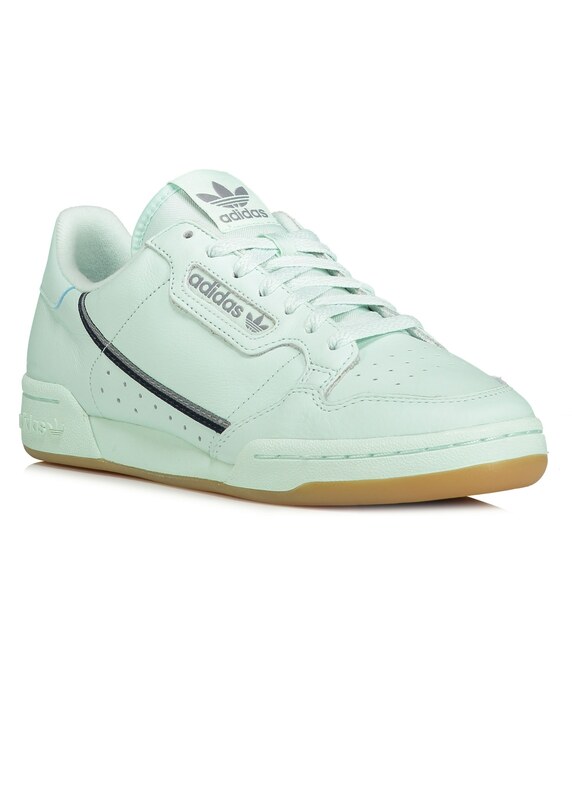 faithfully recreated from the 1980's court archive the adidas Originals Continental 80 is steeped in nostalgia. 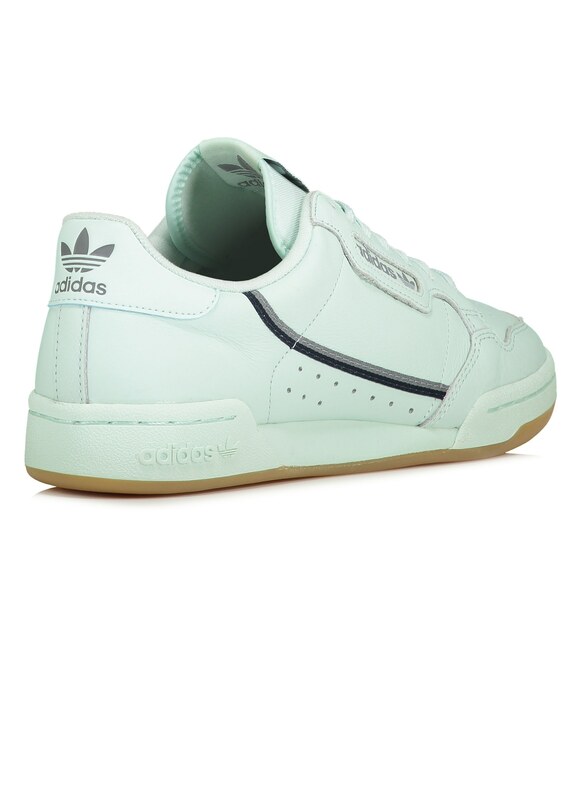 Capturing the vintage aesthetic of indoor trainers from the era the Continental 80 is coated in a supple grain leather upper that features a swooping two-tone stripe and a distinctive split rubber cupsole that's built for a comfortable, flexible feel. 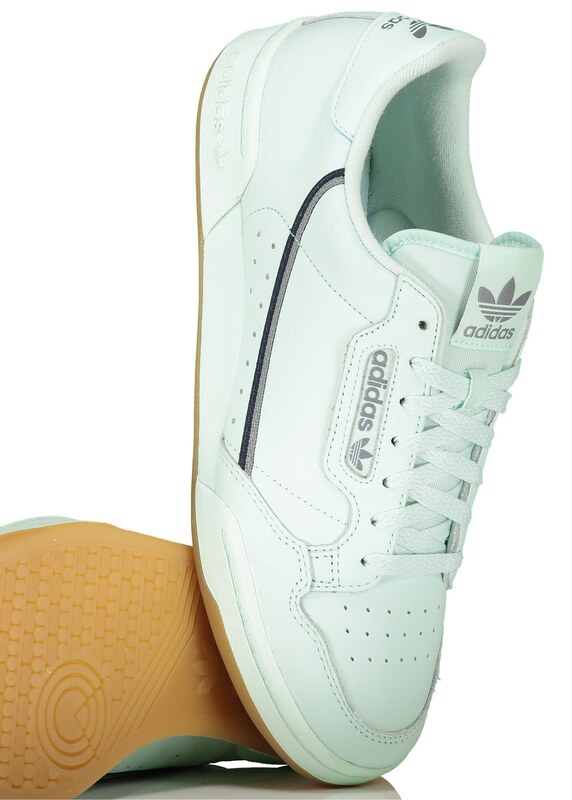 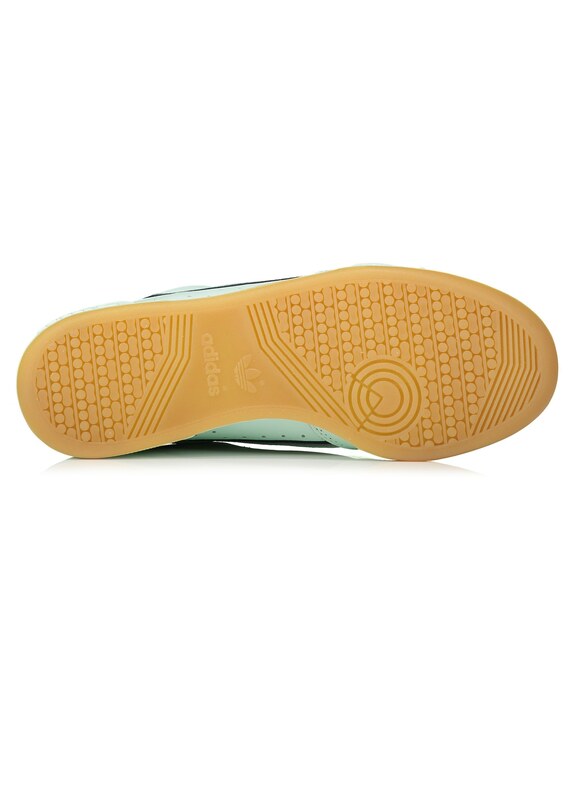 A regular fit the court shoe is lined with an OrthoLite® sockliner for added breathability.